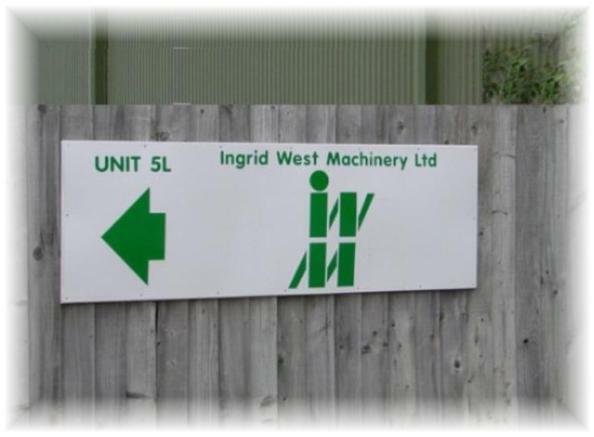 Ingrid West Machinery Ltd - how to find us. IWM&apos;s headquarters are situated at Tewkesbury industrial estate, Gloucestershire. We are centrally located, close to the M5 motorway for ease of connection across the UK. 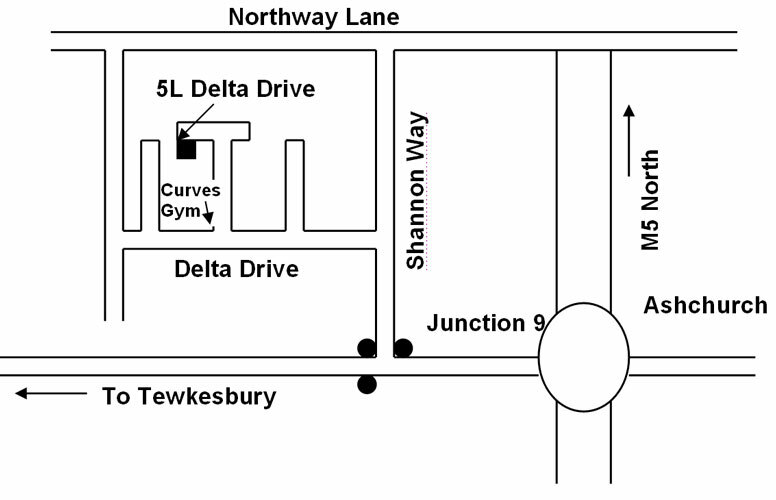 Unit 5L, Delta Drive, Tewkesbury, Glos. GL20 8HB. free phone call using the Skype network.